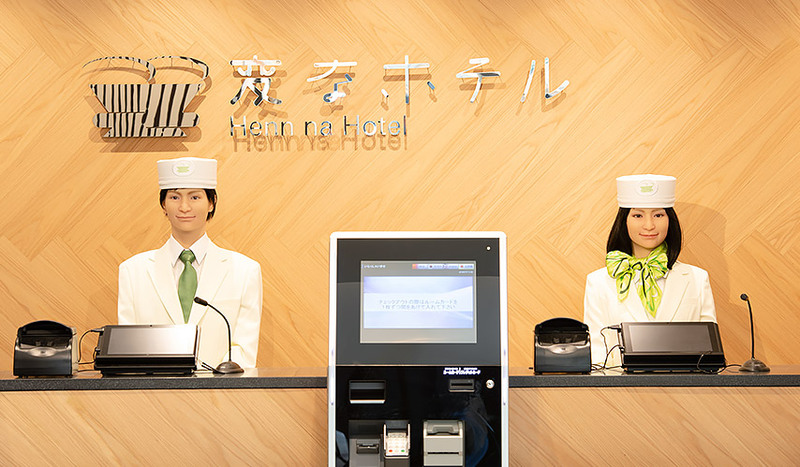 Henn na Hotel A commitment for evolution. Copyright(C) H.I.S. Hotel Holdings Co., Ltd. ALL rights reserved.